Car Industry in India has seen the most aggressive of all marketing strategies by car makers. 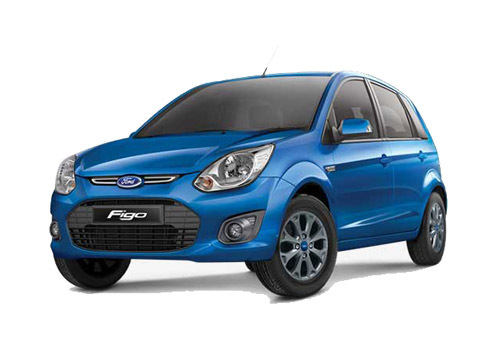 On this Sunday if you happen to see people in a Ford showroom at midnight, peeping into Ford Figo, Ford Fiesta sedan or the big SUV Ford Endeavour and taking the cars home, it should not be a matter of surprise. Putting up one more example of the type, Ford India will be opening all its showrooms in India until midnight on May 13. 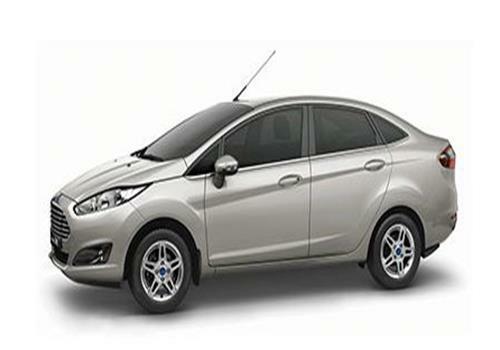 As per the reports, Ford India believes to bring in some excitement in the currently dull market this month. In addition to giving extra time to Ford car buyers, the car maker will also be offering a lot of offers along with special interest rate making Ford cars all the more attractive. All the Ford car buyers will be given an assured gift as well. Thus, customers will get enough time to assess and learn about the Ford cars before buying. Since this will on Sunday, Ford is expected a lot of customers to swarm in as all other car showrooms remain closed on Sundays generally. Now by opening on this Sunday, Ford will be taking an edge over other car makers as most of the car buyers are free on Sundays as they are busy with some or the other work on weekdays. Notably, the month of April has been meek in terms of car sales in the country and this would be Ford attempt to boost sales of Ford cars in India. 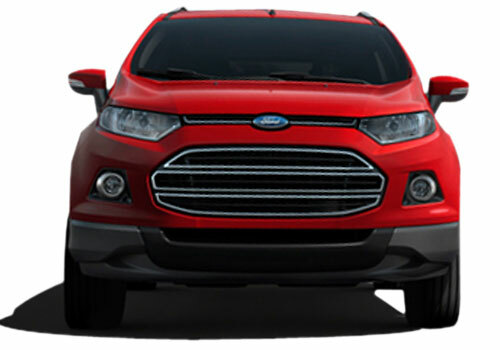 However, experts believe that the campaign that is called Midnight Sale would have been more pleasing if Ford EcoSport would have been there in the showrooms. It is worth mentioning that during the last Midnight Sales campaign, Ford dealers across the country were able to get bumper sales during two such ‘Sunday Open’ days and were able to sell cars that they generally sell in a fortnight. Now that Ford has again planned to have it again, it is expected that sales will be in unprecedented numbers this time.